This case was built for Tekamaki. The case is designed to hold the Christie 1.5-2.0SX 1.4-1.8HD lens for separate shipment with their Christie HD 10KM projector. 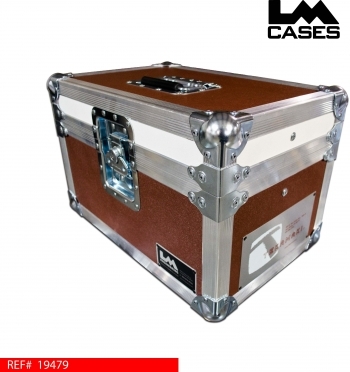 The case features a custom CNC cut foam interior to perfectly contour the lens. 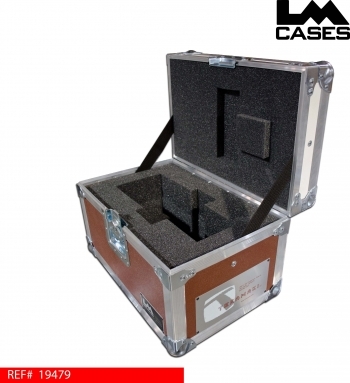 The exterior case is built out of 1/4" plywood and features a custom company ID plate.